I love finding great books to use in lessons across the curriculum. 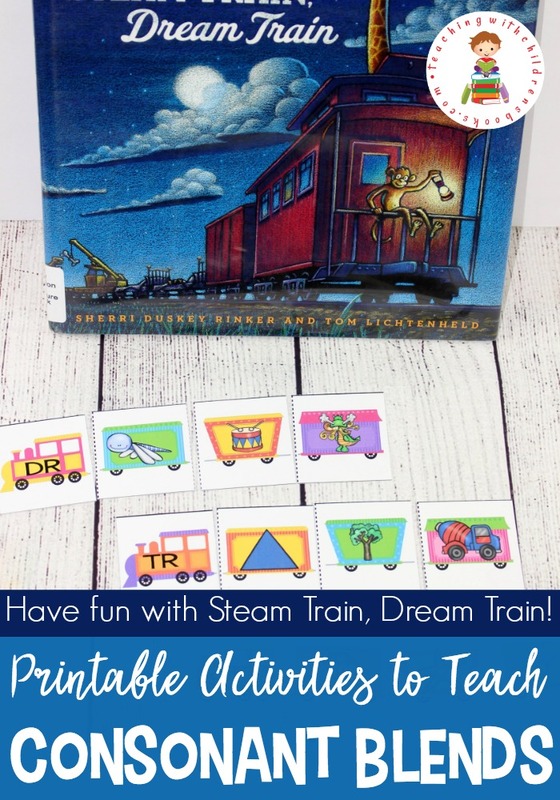 These Steam Train, Dream Train consonant blend activities are perfect for your language arts centers! The dream train has pulled into the station, and the animals are busy loading the train cars. 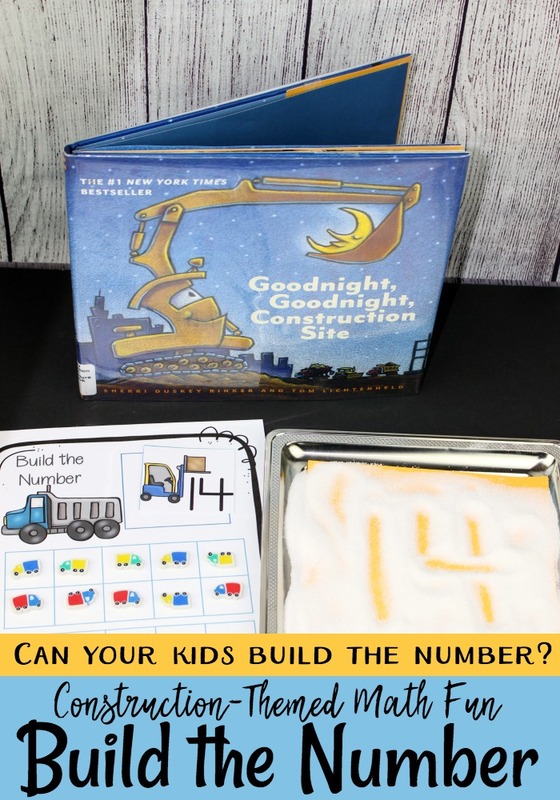 In Steam Train, Dream Train, by Sherri Duskey Rinker (author of Goodnight, Goodnight Construction Site), children will watch as animals fill their train cars. Polar bears pack the freezer car with ice while kangaroos fill the hopper car with bouncing balls. Kids can learn to identify the different types of train cars by name as they study the illustrations in this book. Talk about why each animal is in each specific car and why that car is filled with the specific items. 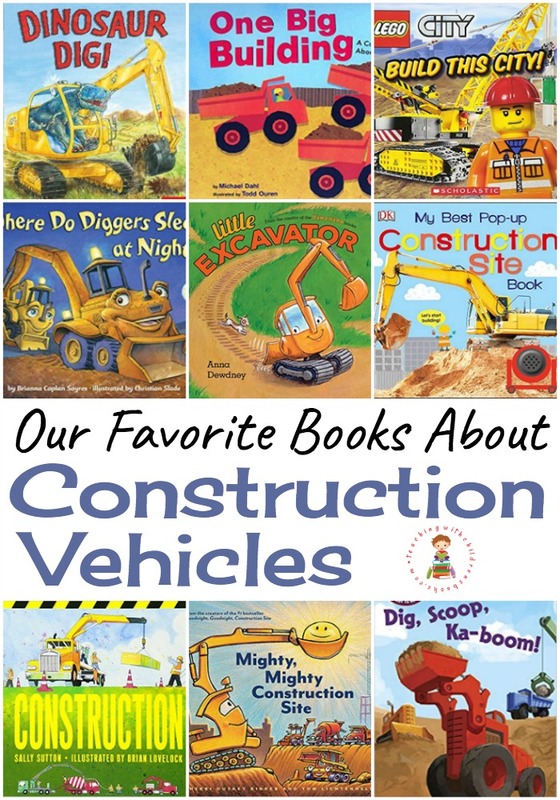 This book is sure to be a hit with all your train-loving kiddos! Steam Train, Dream Train is a great book to read to your students when you’re teaching beginning blends. Every word in the title begins with a blend. Most of the pages in the book contain at least one blend. I suggest reading the book one time through from beginning to end so students can enjoy the story. After reading the story, talk about blends. This can be an introduction or a review depending upon where your students are with blends. Point out the beginning blends in the title. List them on your white board for students to see. Help them come up with a list of other words that begin with st-, tr-, and dr-. Once they’ve got hang of beginning blends, reread the story. Encourage them to listen for blends as you read. They can write them on a piece of paper. Or, you could read slowly and have students raise a hand to name each blend as you read. 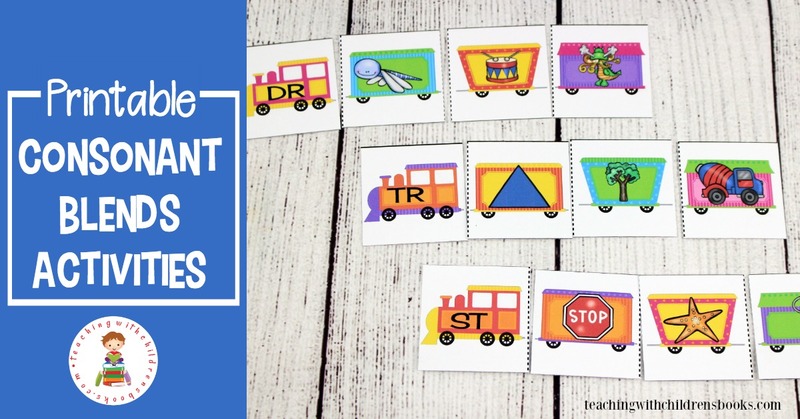 Reinforce the concept of beginning blends with this set of consonant blend trains. This set of trains features twelve consonant blends. Each blend has three images for students to identify the beginning blend. 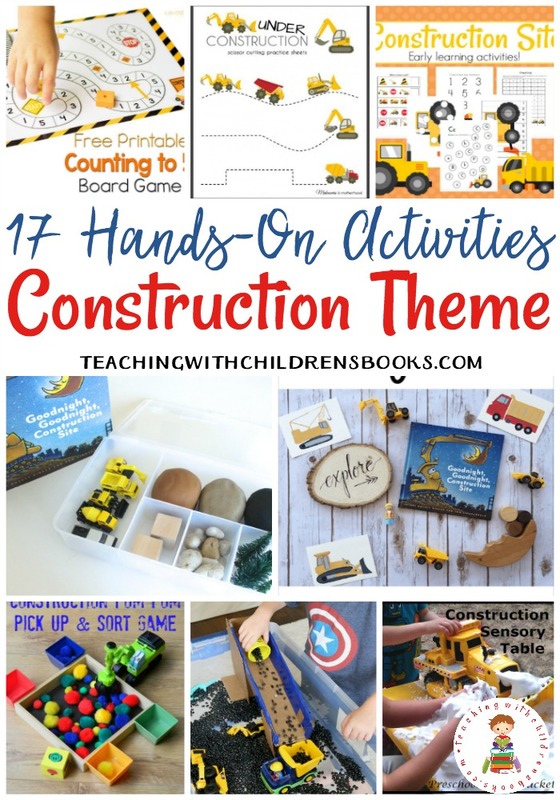 Print out the activity pages. I suggest printing them on cardstock and laminating them for durability. Cut the pages apart, and mix up the cards. Have students build their consonant blend trains so that each one has an engine and three cars that all have the same consonant blend at the beginning. To make this a self-checking activity, put small stickers or colored dots on the back of each card. Once the students have built their trains, they can flip them over and look for matching stickers or dots. You could add some movement to this activity by putting magnets on the back of each card. Then, have students build the trains on a magnetic white board or refrigerator (for homeschoolers). 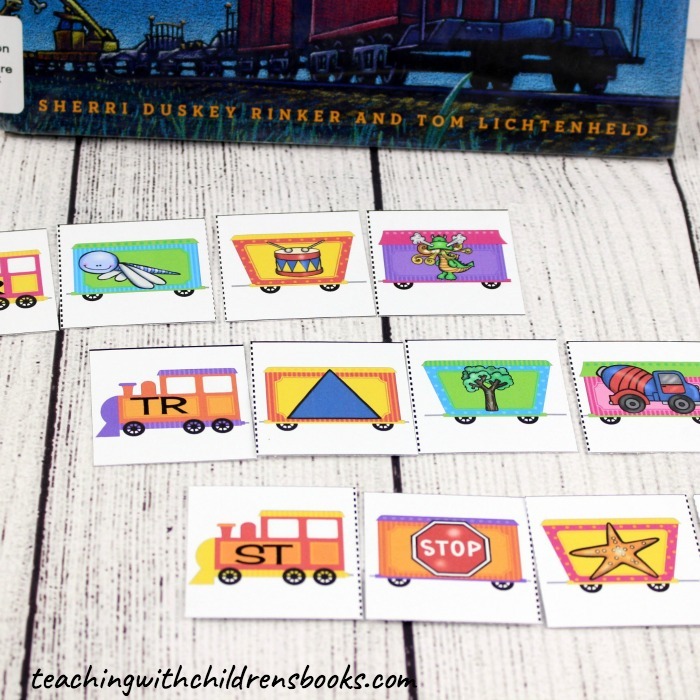 This set of Steam Train Dream Train consonant blend activities is the perfect follow up to your story time. 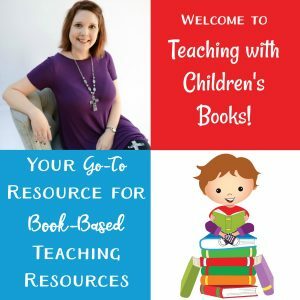 Click on the image below to download your free printables.